LeaderBoard has helped charities raise more than $25 million in the last 10 years! We work with you to customize an entertaining, memorable and profitable charity fundraiser. A super addition to your golf event. 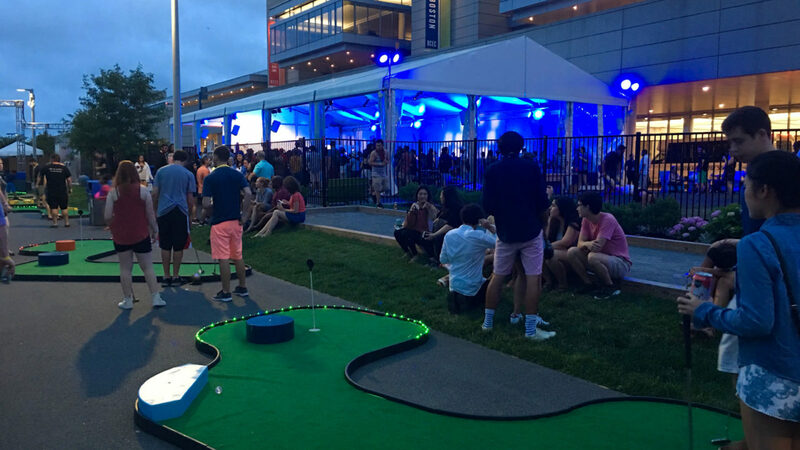 LeaderBoard of Boston helps non-profit organizations and corporations host more successful fundraising events. 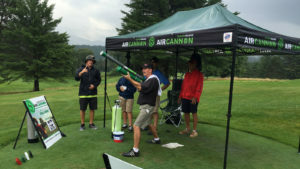 Take your event to a whole new level, make more money and have more fun at your next golf fundraiser. 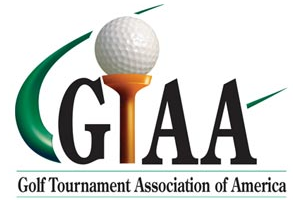 We have enhanced over 1500 tournaments and have helped raise more than $25 million dollars for our clients since 2004. We make YOU the hero. 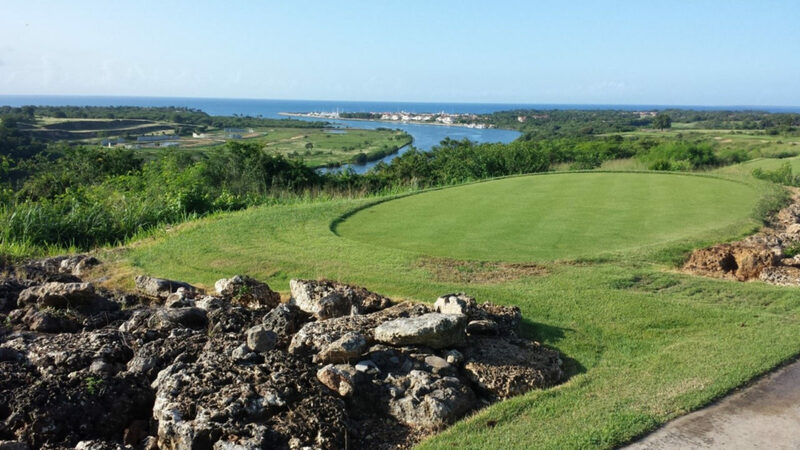 Overwhelmed from managing all the details of running a golf event? Let us do the work and YOU take the bow. Statistics show that most golfers participate in only three charity events each year. How do you make yours one of them? Leave it to Leaderboard! We’ll walk you through the template managing player recruitment, sponsorship development, promotional opportunities and event management. Using our innovative software and large screen projection system, we make your event more profitable, more entertaining and easier to run. 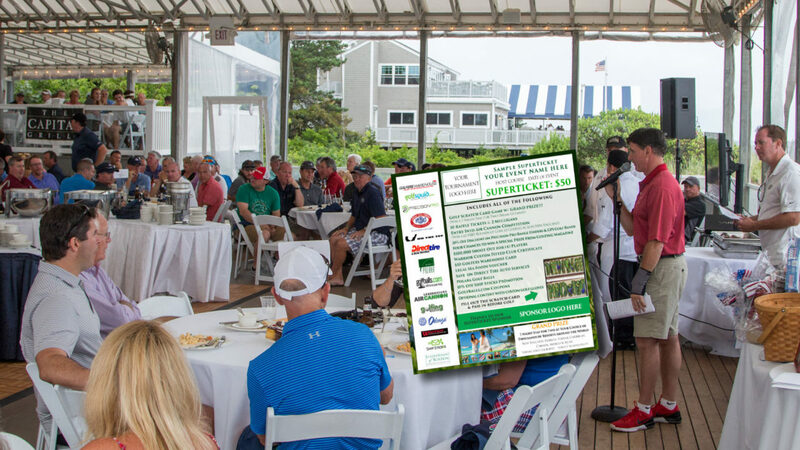 By enhancing the experience for your participants and increasing the recognition for your sponsors, you will generate more revenue and distinguish your event from the more than 3,000 fundraisers held annually in New England. We deliver a “PGA Style”, multi-media experience. Our professional AV capabilities provide entertainment before and after the event. 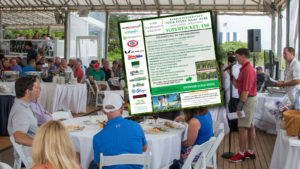 LeaderBoard delivers an advertising and promotional value to the sponsors thar is unseen at traditional, amateur tournaments. 2019 marks our 16th year in New England. We’re working with The Boston Bruins Alumni Foundation, Disabled American Veterans, Dept. 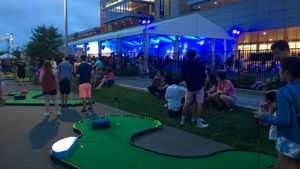 of MA, The Jimmy Fund, The Liberty Mutual Invitational, The Mark Bavis Foundation and many others on their annual events. The competition for fundraisers is steep. Let Leaderboard give you the competitive advantage and take your event to a whole new level! Ready to take your event to a whole new level? In a highly competitive marketplace we help your event stand out from the competition. average 20% to 30% more than those without. Almost 500 events in 2018 with more than 150% opt-in!